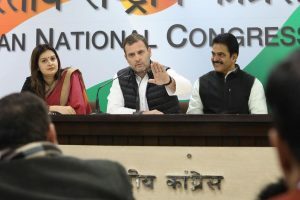 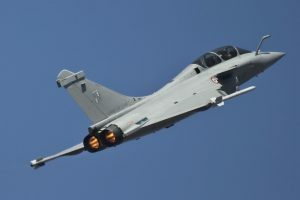 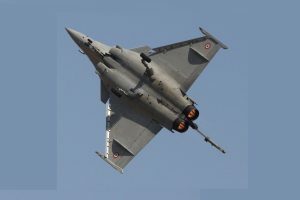 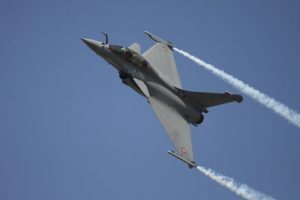 The Supreme Court admitted three documents connected to the Dassault Rafale fighter jet deal as evidence in the review petitions and dismissed the Centre’s “preliminary objections”. 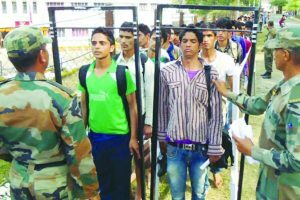 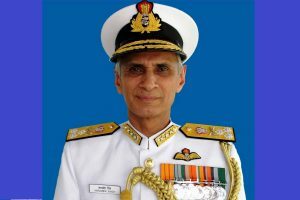 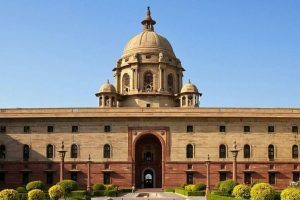 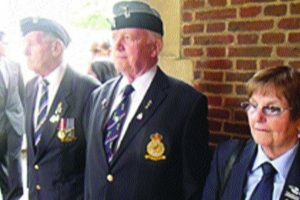 The MoD, ignoring service HQs had unilaterally amended the gazette notification containing recruitment rules for the GMBOA in 2017, opening doors for a Joint Secretary-ranked bureaucrat to be appointed. 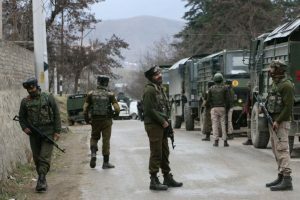 Both sides will jointly train, plan and execute a series of well-developed tactical drills for neutralization of likely threats that may be encountered in urban warfare scenario, said the statement. 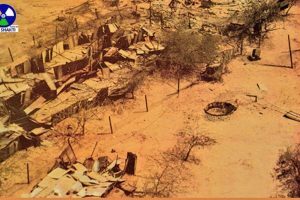 "Initial analysis indicates that caliber 105/106 mm remote-controlled launcher was used by Pakistan troops to target the shelter." 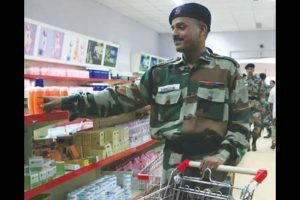 No casualty was caused in this incident. 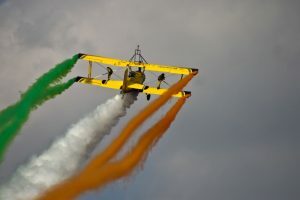 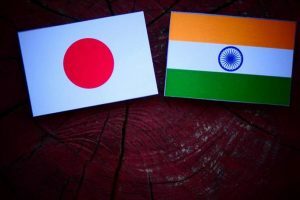 Following the controversy over a proposed move to shift the venue of the Aero India, the Ministry of Defence confirmed on Saturday that the mega airshow will be held in its traditional venue of Bengaluru in Karnataka. 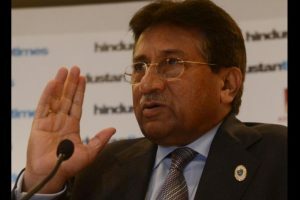 Former Pakistan President Pervez Musharraf sought presidential security to appear before a court here in a high treason case citing threats to his life. 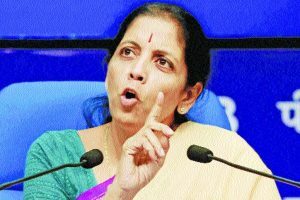 Continue reading "Army gets austere"
Continue reading "Armed forces deserve greater respect"
Continue reading "Lateral recruitments in Defence ministry"
Defence Minister Nirmala Sitharaman justified the government’s decision of throwing open the roads in the cantonments, stating that many of them had been closed without following proper procedure. 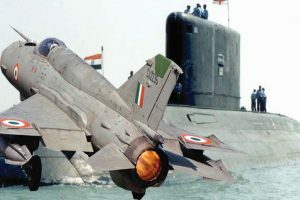 Continue reading "The day India became a nuclear power: Indian Army, MoD remember ‘Operation Shakti’"
A Home Ministry spokesperson said its departmental website was not hacked and that "it was a process of technical upgradation as security features were being upgraded". 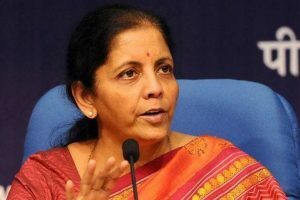 Continue reading "Flop Show in the sky"
Continue reading "‘Make in India’ for defence floundering, says DefMin ‘report’"